… The threat of fracking and its nakedly undemocratic geopolitical context lays bare the bankruptcy of capitalism and the state as its attaché. For this reason, we are beginning to see that the global anti-fracking movement is more than just a “not in my backyard” movement. Ordinary people around the world are beginning to question a political-economic system which, even in the face of global climate collapse, claims that there are no viable alternatives to fossil fuels and endless economic growth. 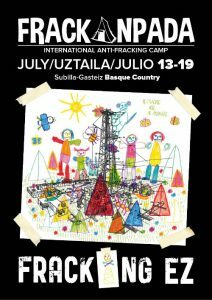 In Europe, there is a great deal of political and cultural diversity within the anti-fracking movement. Still, in its quest to combat a globally-scaled extractive agenda, the movement has exhibited several characteristics that transcend national borders. Ecology movements have a reputation for being dominated by young, hippie-type activists from middle-class backgrounds. Yet the anti-fracking movement has shown itself to be genuinely diverse, with people from traditionally conservative backgrounds working alongside leftists, mothers working alongside pensioners, and rural villagers working alongside city-dwellers. Though not all identify as ecologists, there is a shared sense that access to clean water is a non-negotiable feature of social life. 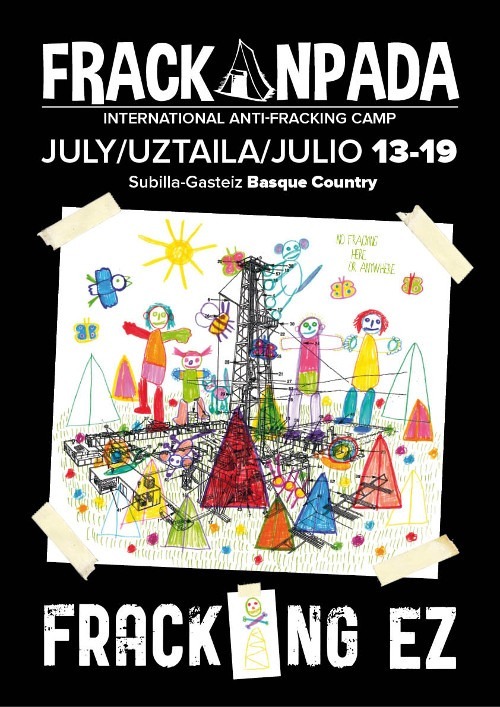 … Many groups are keen to connect the issue of fracking to related struggles, such as TTIP and climate change. These groups emphasize that the fracking industry views the European shale reserves as a whole, and disregards political and regulatory boundaries between countries. The industry seeks to get a foothold wherever it can in Europe, from which it will gain the power and resources to expand. For this, the interconnection of campaigns and solidarity is more important than ever. Full article is at http://roarmag.org/2015/07/frackanpada-anti-fracking-movement.